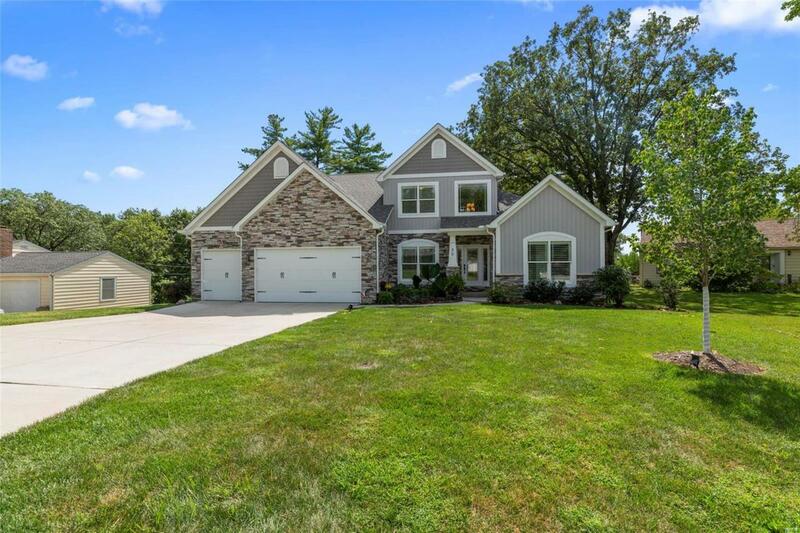 Nestled at the end of a quiet cul-de-sac in Des Peres, this gorgeous 2 year old,1.5 story 4 bed/ 5 bath custom home is sure to please the most discerning buyer! 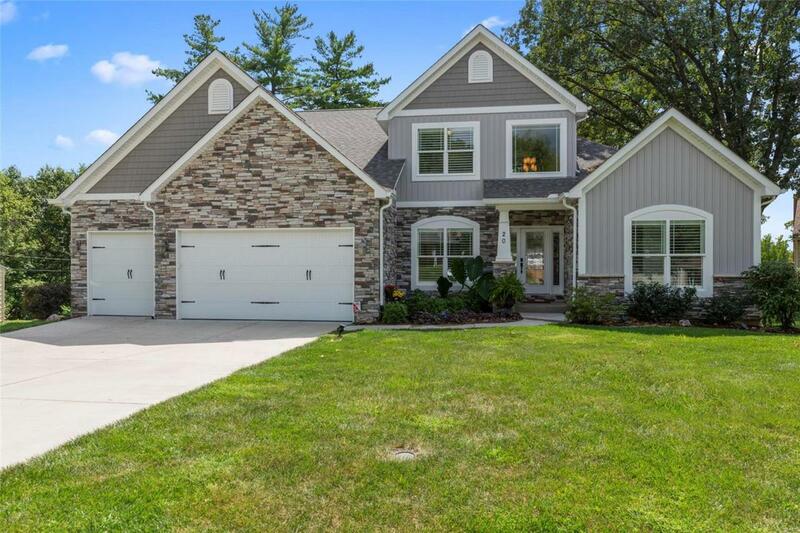 On the main level you'll be greeted by the spacious Great Room w/ fireplace, lovely coffered ceilings, gleaming hardwood floors & flooded in natural light! 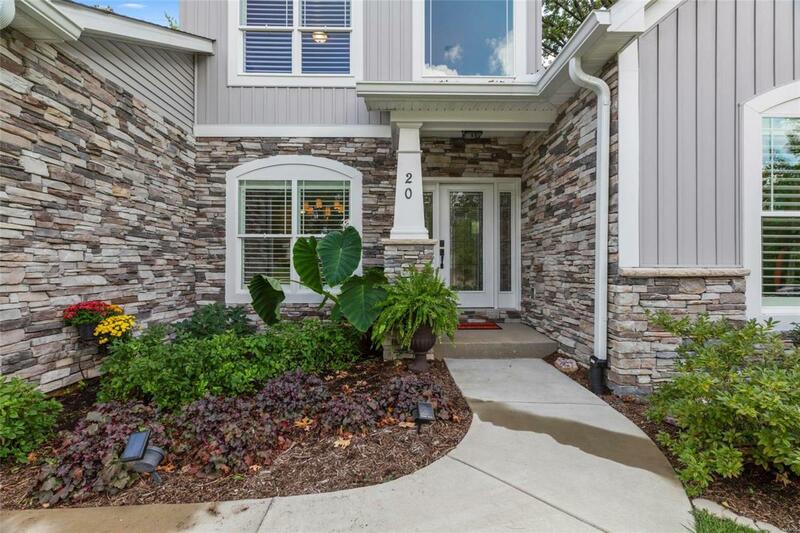 Perfect for entertaining,the dining room flows easily into gourmet kitchen offering 42 in.white custom cabinets, SS appliances, granite counters, gas cooktop, walk-in pantry. Coffee in the cozy hearth room or on the deck overlooking the lush,landscaped 1/2 acre private yard guarantees a bright start to your morning! Retreat to the pretty Main flr.master suite w/ DBL. shower & custom walk-in closet! Spacious 2nd level boasts Lg.Loft area, 3 add'l BR's,2 sharing J & J bath & add'l full bath .Walkout LL features LG. 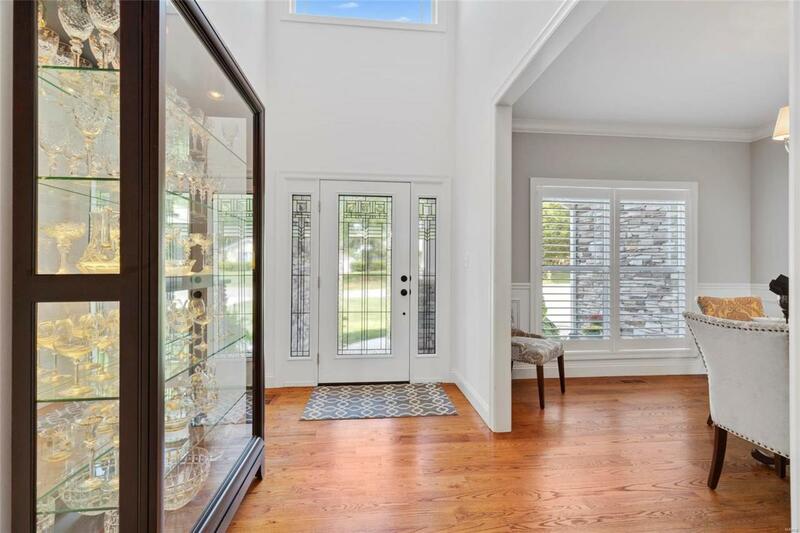 family room w/ built-in bookcases, custom wine room & 1/2 bath! French Doors open to patio. Attached 3-Car garage. Award winning Kirkwood Schools!